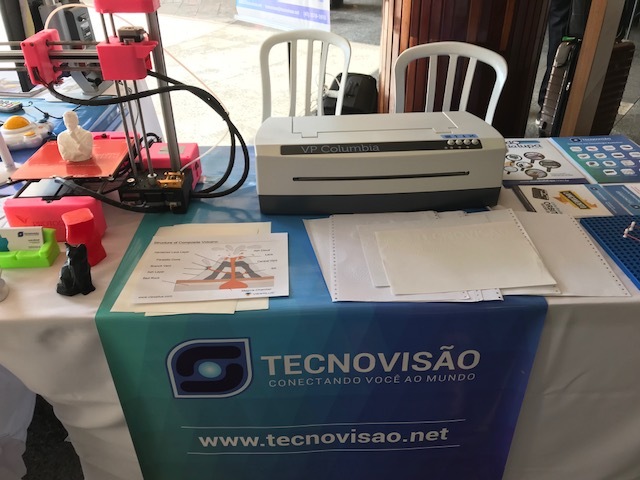 Take a look at Tecnovisao’s booth during March 22-23rd’s event in Sao Paulo. This entry was posted in Blogs, News, Press. Bookmark the permalink.